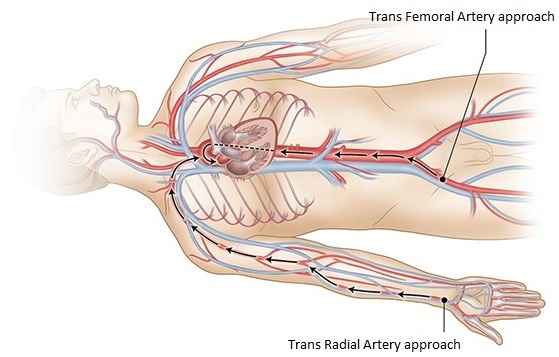 Technowood TRA Essentials can assist physicians, during the cardiac diagnostic catheterization or percutaneous coronary intervention (PCI), to position patient’s arm for radial artery approach easily, quickly and safely allowing radial artery puncture site optimally exposed. 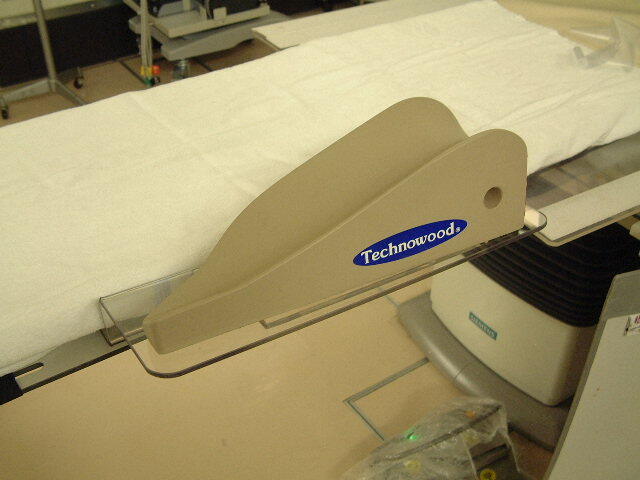 Can be placed on the existing patient table seamlessly. 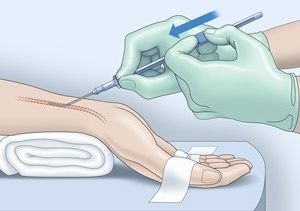 Patient’s arm is slightly elevated for patient’s comfort as well as easy puncture site management. 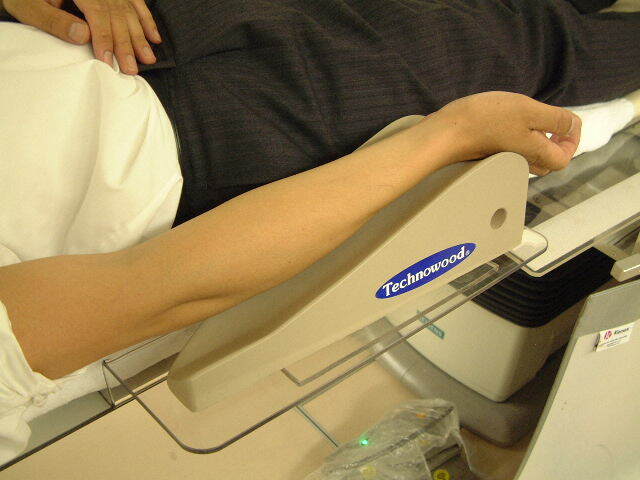 Pictures above illustrate the right arm rest, but left arm rest is also provided.